Red House By The Willow Tree and Shamrock Threads: Benvenuti! Welcome! Bienvenue! 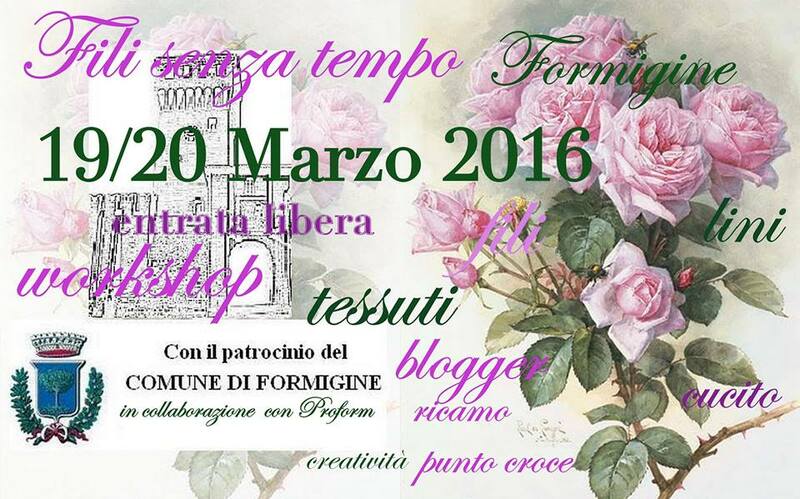 Il blog di Red House By The Willow Tree and Shamrock Threads ha riaperto i battenti. Ho organizzato gli schemi disponibili e i fili in pagine che potete vedere qui sopra. Cliccate su quello che vi interessa! 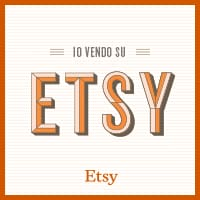 Se volete rimanere aggiornati su tutte le mie novità potete iscrivervi alla newsletter dal box che vedete qui a sinistra: in questo modo sarete avvisati di ogni schema o nuovo filato che farò uscire. Per ora questo è tutto. Grazie di essere passati! Red House By The Willow Tree and Shamrock Threads reopened! I organized charts and threads available, as well as how to buy everything, in the pages above. Just click on what you are interested in! If you want to keep up with my work, please sign up to my newsletter in the box here left: doing so, you will be updated each time a new chart or threads will come out. That's all for now! Thank you so much for visiting! 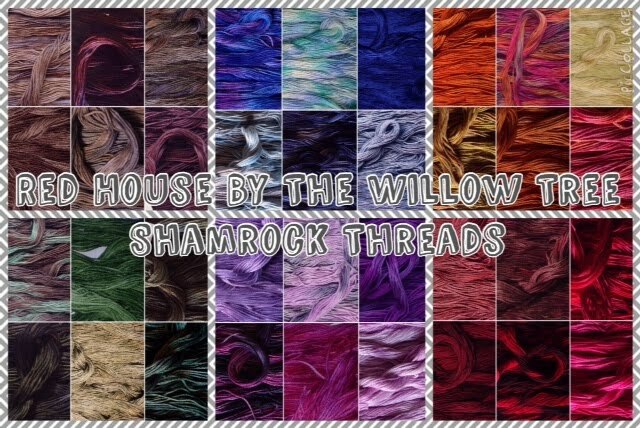 Le blog Red House By The Willow Tree and Shamrock Threads est reouvert! J'ai organisé tous les grilles et les fils dans les pages ci dessus. Cliquez-les! Si vous voulez etre informés sur mes nouvautés, vous pouvez vous inscrire a la newsletter dans le box ici a gauche: en faisant ça,vous sarez mis a jour chaque fois un diagramme ou un nouvelle fil teint a la main va sortir! Bon, c'est tout pour aujourd'hui! Merci beaucoup pour votre visite!